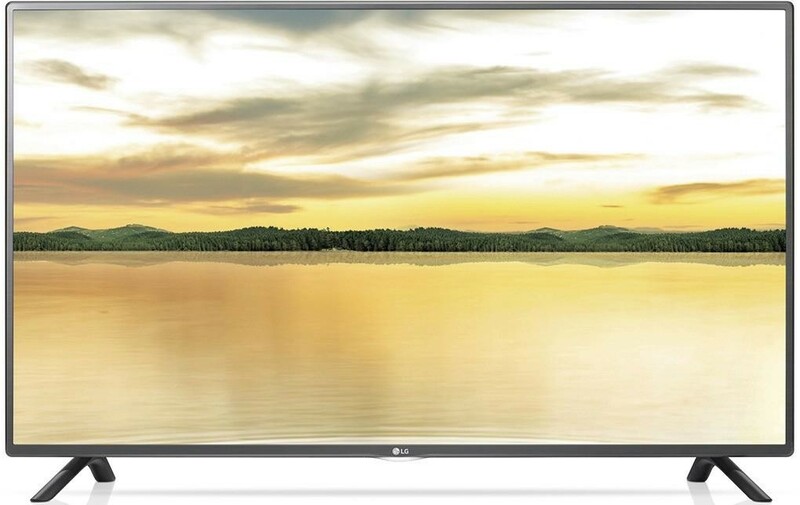 Discover a world of content from the comfort of your couch with the LG 32LF580V 32 inch FULL HD SMART LED TV. The LG 32LF580V boasts a stunning FULL HD display and comes loaded with a built in Freeview HD tuner so you can enjoy the UK's favourite TV channels in glorious high definition without having to pay for the privilege. Watch up to 50 digital TV channels including BBC One HD and ITV HD with amazing detail and rich colour - all for absolutely FREE. Plus you can even connect a USB device into the TV and use it not only to watch your favourite content, but also to record TV programmes. Catch up on your favourite TV shows on BBC iPlayer and Demand5, or stream the latest movies via Netflix, Amazon Instant, Blinkbox and more thanks to the built in WiFi. With all this entertainment, you'll never be stuck for anything to watch ever again. Thanks to LG Smart Share you can browse and share files from external devices wirelessly on your LG 32LF580V 32 inch FULL HD SMART LED TV screen or watch TV on another smart device. Enjoy the highest level of excellence in colour, contrast and clarity from any angle via the IPS and Triple XD technology. So, whether you're sitting, standing or watching from the corner of a room you'll all be able to experience the same level of detail with the stunning LG 32LF580V 32 inch FULL HD SMART LED TV.